Do you fancy a little adventure? Perth is the perfect travel hub for sun, wine and wildlife. Check out our top picks for a fantastic day trip! 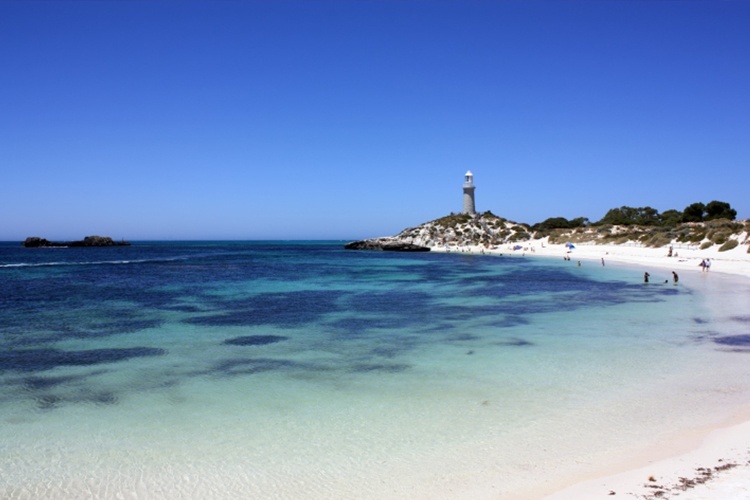 A mere 90-minutes away by ferry, Rottnest Island is Perth’s very own little chunk of dreamy paradise. It’s packing 63 white sand beaches, 20 balmy bays, glittering coral reefs and a collection of fascinating wrecks, and it’s all extremely bicycle-friendly. Hit up Skydive Geronimo if you’re feeling brave, and don’t forget to sample both Artisos‘ famous seafood platter and Simmo’s Ice Cream. 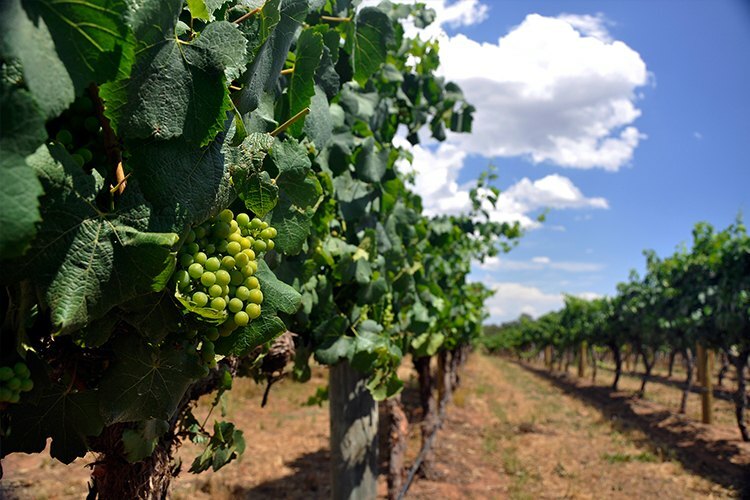 As a great man once said, “The older the wine, the better it is”, and Swan Valley is WA’s oldest wine-growing region. Everything you could possibly need is within easy reach Swan Valley Food and Wine Trail makes for a tasty day out indeed. Duckstein Brewery is a must for beer fans, and Houghton Cafe and Cellar Door, Mondo Nougat and The House of Honey are all as deliciously indulgent as they sound. Rockingham is true marine wildlife heaven. 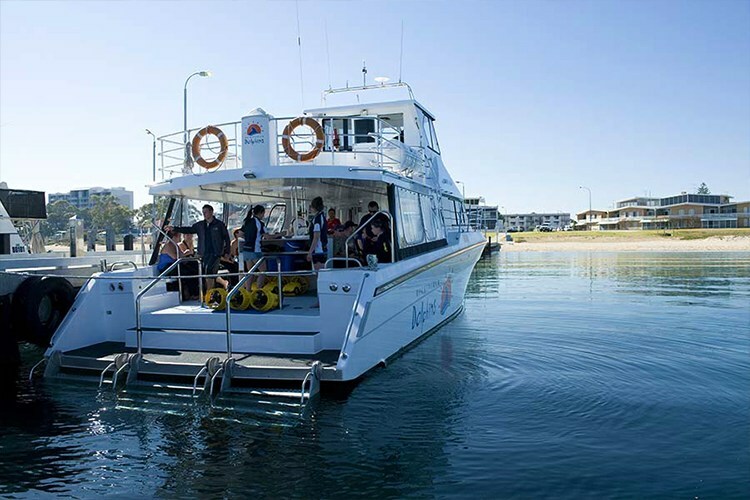 You can swim with bottlenose dolphins, marvel at the huge colonies of fairy penguins and pelicans on Penguin Island, and even zip over to Seal Island for some Australian sea lion action (whoever named these islands was on the ball). Then there’s also copious board sports, swanky bistros and, of course, jetpacks. 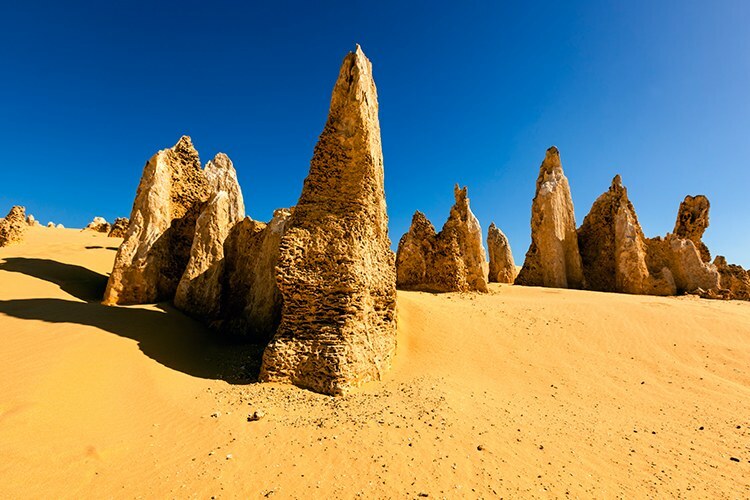 With their jutting rock pillars, stretching sands and patches of toughened green, The Pinnacles are a broad canvas of otherworldly beauty just two hours from Perth. 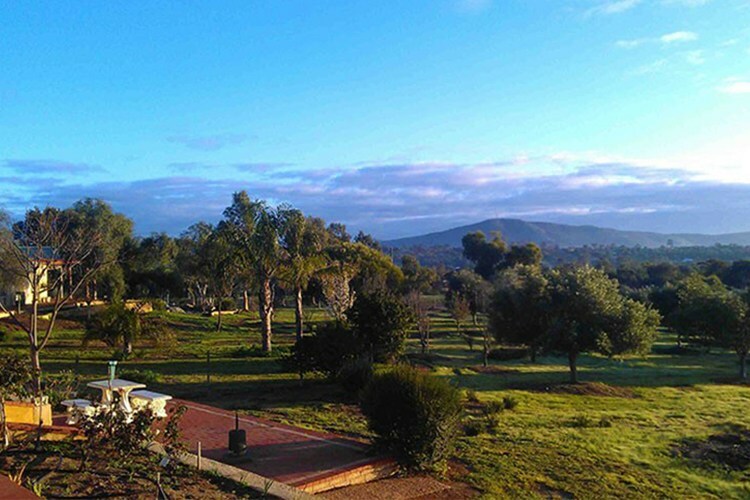 Caversham Wildlife Park is a furred and feathered oasis amidst the gold expanse, The Lobster Shack in nearby Cervantes is a great place to refuel, and don’t pass up the chance to go sandboarding and 4WDing across the mighty dunes. A trip to York is like stepping back into a simpler, more olde-worlde time. It’s WA’s oldest inland settlement, in fact, and it’s awash with nifty antique shops, top-notch grub at The Olive Branch and Greenhills Inn, old-fashioned sweets, and a host of marvellous sights (like Swinging Bridge!). And hey, if you need a little more excitement, there’s always skydiving.